Joseph Rojas, founding member of Dove Award-winning Christian rock band Seventh Day Slumber, has formed the Nashville Label Group. The new company will house dual imprints RockFest Records, featuring Seventh Day Slumber, hitmakers Random Hero, Indiana-based melodic rockers The Protest, female solo rocker Zahna, Nashville-based rock/metal band The Persuaded; and metalcore trio Amongst the Giants. 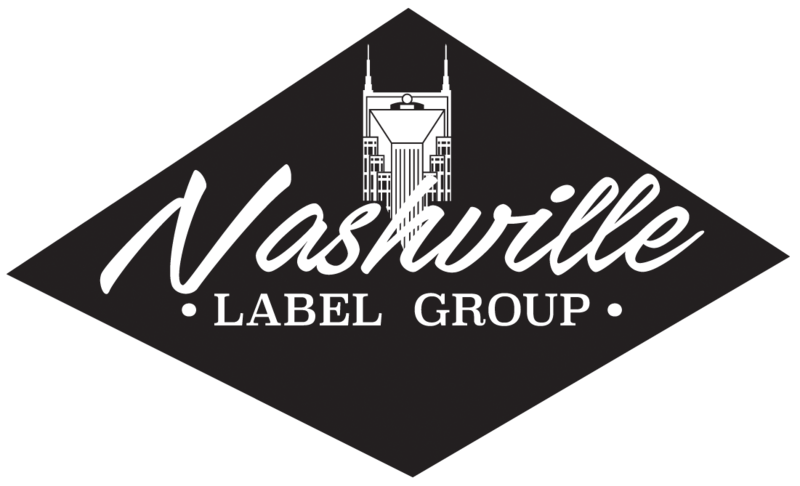 The Nashville Label Group will also house Burtonwood Records. The label’s roster features singer/songwriter Brooke Robertson, and pop vocalist Nathan Sheridan, whose debut single, “Loves Like That,” was recently released to Christian Hot AC formats. Both RockFest Records and Burtonwood Records will be distributed by New Day Christian Distribution, with digital distribution facilitated by The Orchard (Sony).